The whole world loves iPhone and the number of iPhone users is significantly rising with every new launch. But handling an iPhone is not as easy as it seems, first of all you have to give some of your favorite features which include Bluetooth and music, photo sharing. Besides the usual sharing problem, iOS users face a big difficulty in adding music or videos to their devices and they have to use iTunes for that part. Android is much simpler even in a case of data recovery, you just have to download an app on the phone and that can take things further. But iOS requires software such as iSkysoft iPhone data recovery. 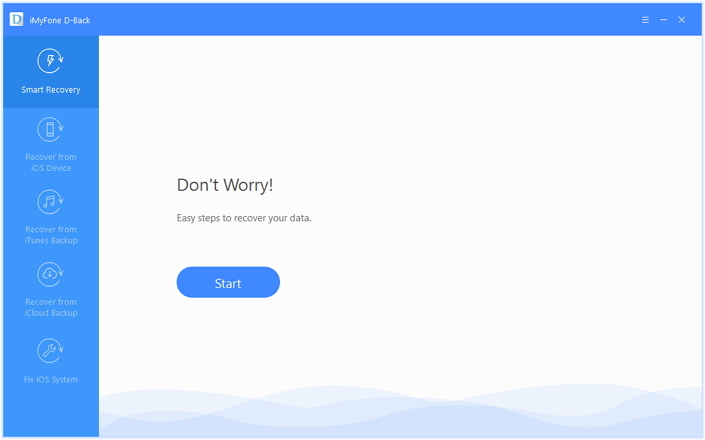 iSkysoft iPhone data recovery is a readily built software that allows you to recover data from your iOS devices as well as your iCloud backup including photos/videos/contacts/texts etc. Whatsapp messages: Because you just can’t live without some important chats you had in the past. Contacts: Lets be honest, you don’t just ram up everything you have in your contact list do you? Call history: Had a few important calls from unknown numbers? No worries, this software will help you get them back. Notes: Yes, many iPhone users, take notes on their iPhone itself and sometimes they are extremely important and in case you lose them here is your rescuer. We don’t want to just stuff things in your mind and make you purchase this product being unbiased lets talk about the ‘ills’ of this software. The first and foremost thing is that there are two versions one being the trial and second one the purchased. The trial version doesn’t have too much to offer and you may as well purchase the product directly. Second thing is that comparing other recovery software in the market the price of iSkysoft seems to be on a high end. The processing and working of this software is slower in comparison to others and it takes too much of your precious time. The software named iMyfone D-Back, or iMyfone D-Back for Mac, is an excellent alternative to iSkysoft iPhone data recovery because of various reasons. 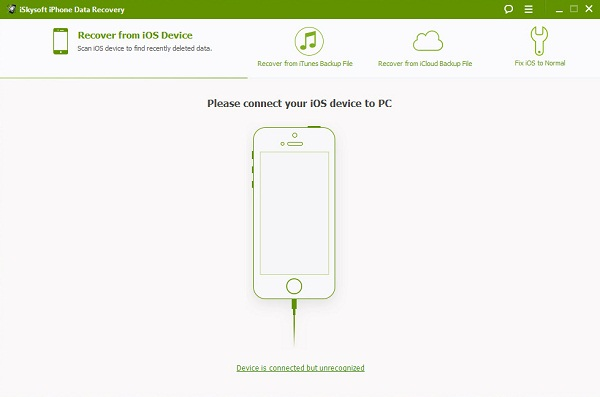 iMyfone D-Back is another data recovery software that allows you to restore your data from iPhone/iPad/iPod Touch with ease. The software is available at a significantly low price and acts much better than other recovery software. Recover more types of file: It restores 22 types of data, such as text messages, photos, videos and more. However iSkysoft recovers only 17 types. Faster recovery speed: iMyfone D-back is certainly faster than the iSkysoft iPhone Data Recovery and it has a much better user-friendly interface compared to iSkysoft. Support non-stream Apps: Moreover it provides you the recovery for WeChat and Kik as well which the iSkysoft fails to do. You see, iMyfone D-Back is also available for these less popular apps. Better preview interface: iMyfone D-Back will display all the recoverable data for your preview. And you can check the date and specific content of data, which offers better user experience to users. A short wrapup would be that both iSkysoft and iMyfone D-Back are impressive tools for data recovery for iOS devices, but if we have to choose a winner that would be iMyfone D-Back/iMyfone D-Back for Mac because of its low price, easy GUI and more features. Don’t forget to try it before purchase!